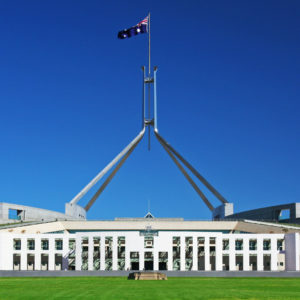 Two pieces of legislation promising a more equitable playing field for the craft brewing sector passed through the lower house on Tuesday, drawing praise from the Independent Brewers Association. 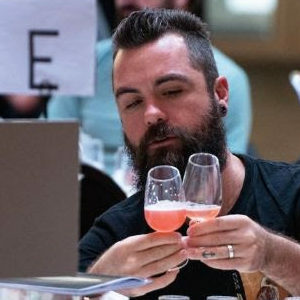 The Independent Brewers Association is now recruiting judges for Australia’s one and only Independent Beer Awards, the 2019 Indies. 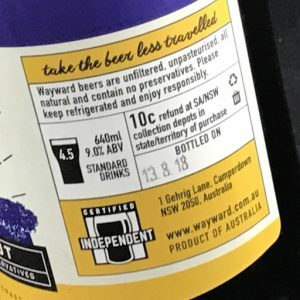 Matt and Pete are in Queensland for the Royal Queensland Food and Wine Show Beer Awards. 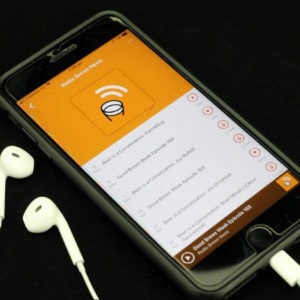 They also discuss the week’s top stories. 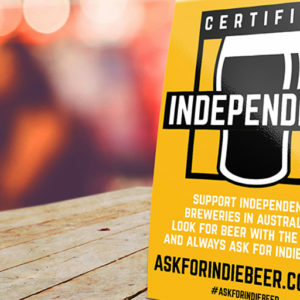 Lobbying by the Independent Brewers Association in the lead up to the New South Wales state election has secured a support pledge from the current Government. 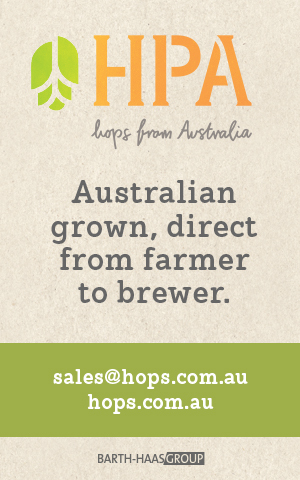 The IBA is pleased to confirm that it will be hosting 2019’s BrewCon in Melbourne at Melbourne Convention Exhibition Centre on the 4th and 5th of September. This week host Pete Mitcham and Brews News founder Matt Kirkegaard discuss: The IBA’s board members, Queensland’s new craft beer strategy, and will Australian brewers embrace the US move to making alcoholic fizzy water? 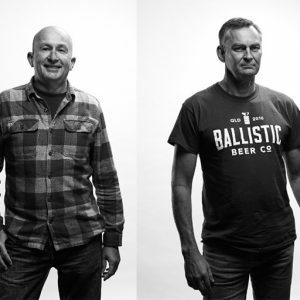 This week, the IBA extends a warm welcome to Stone & Wood’s Jamie Cook and Ballistic’s David Kitchen as its two new IBA Board Directors. 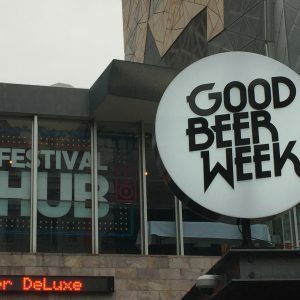 The Independent Brewers Association today announced a merger with Melbourne’s Good Beer Week, effective immediately. 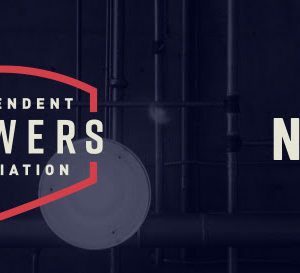 The Independent Brewers Association has today launched guidelines for brewers to assist them to get their labeling right.